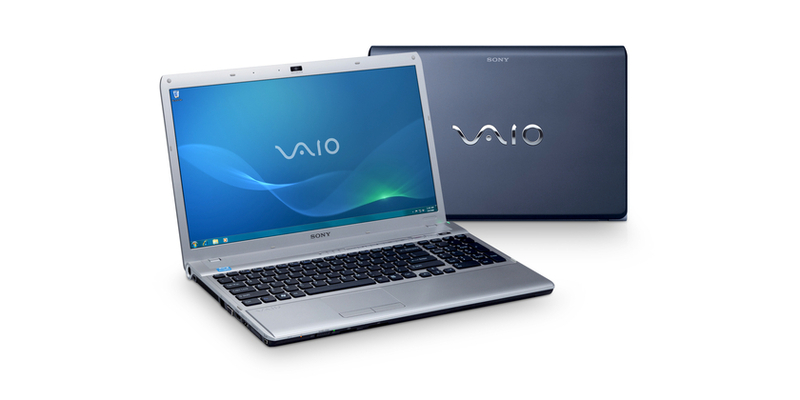 Sony has introduced the Vaio VPCF11S1E as "Ideal for HD Home Cinema", with "cinema-style surround sound". 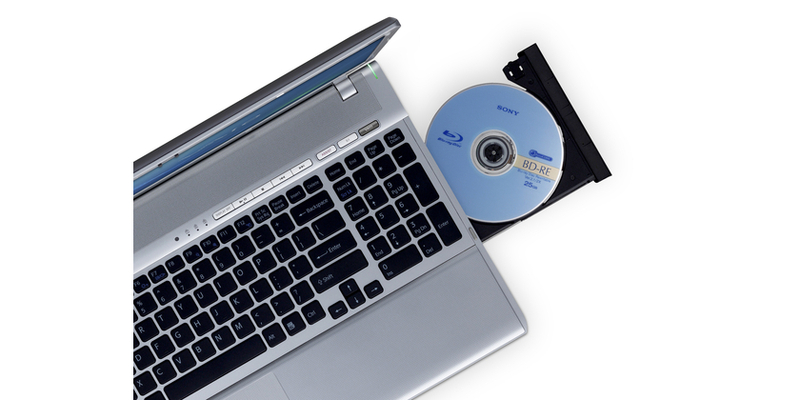 The Sony Vaio VPCF11S1E is configured to handle all activities, especially video. 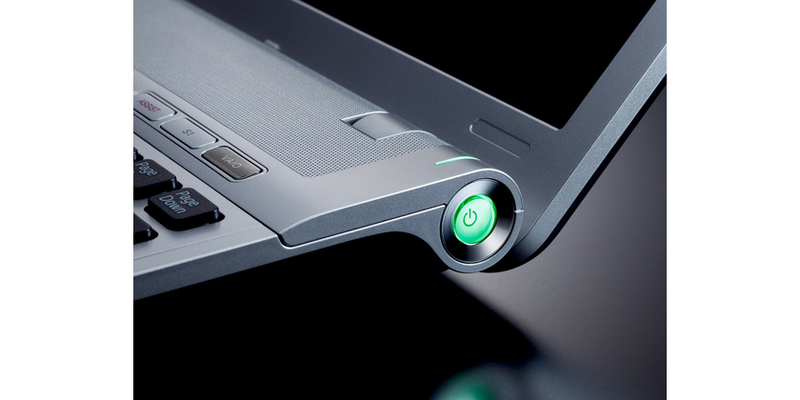 We are however slightly disappointed by a few details which are not up to the high levels of peformance of the processor (insufficient contrast and hard drive not up to the mark).